Capturing the true essence of a musician is a fine art – one that Teddie Taylor has got locked down. 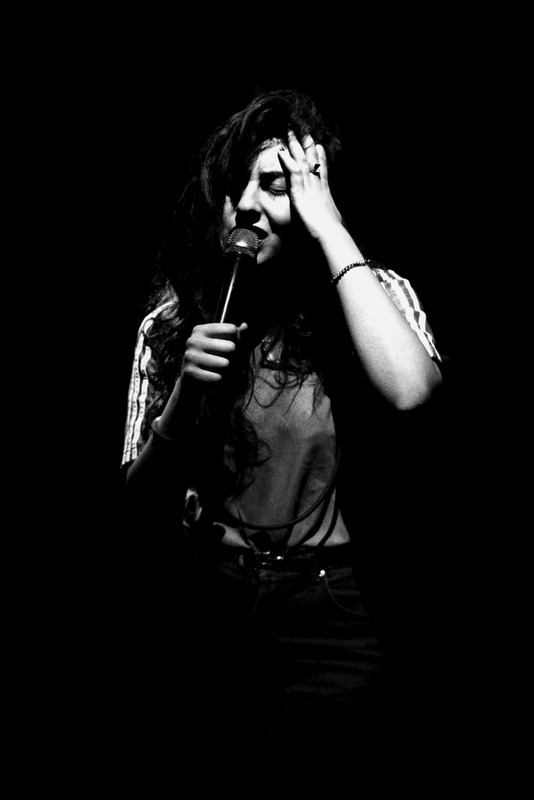 Whether her subject is on stage or sweat-soaked post-show, Teddie’s lens picks up on their vulnerability and their strength in equal measure. 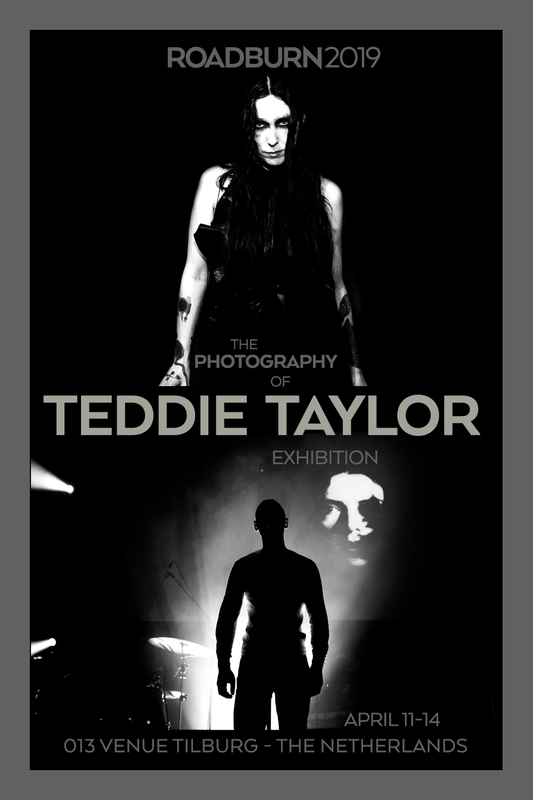 So enamoured were we with Teddie’s photography that we asked her to exhibit at the 013 this year. You’ll find her work in the frames in Roadburn’s main venue – and we’re sure that you’ll agree that she captures a certain rawness in her subjects. Among the Roadburn-friendly artists that she has shot in her time is Chelsea Wolfe, Daughters, Thou – and countless others. Keep your eyes peeled. 013 venue – all weekend.